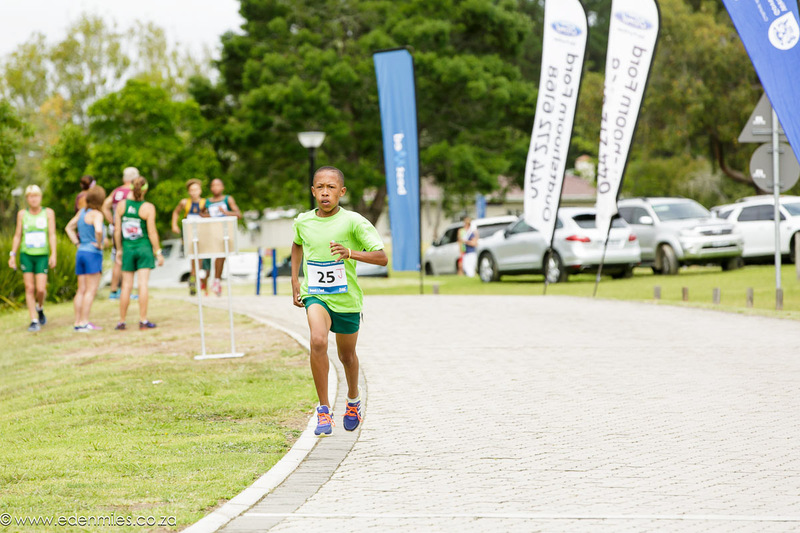 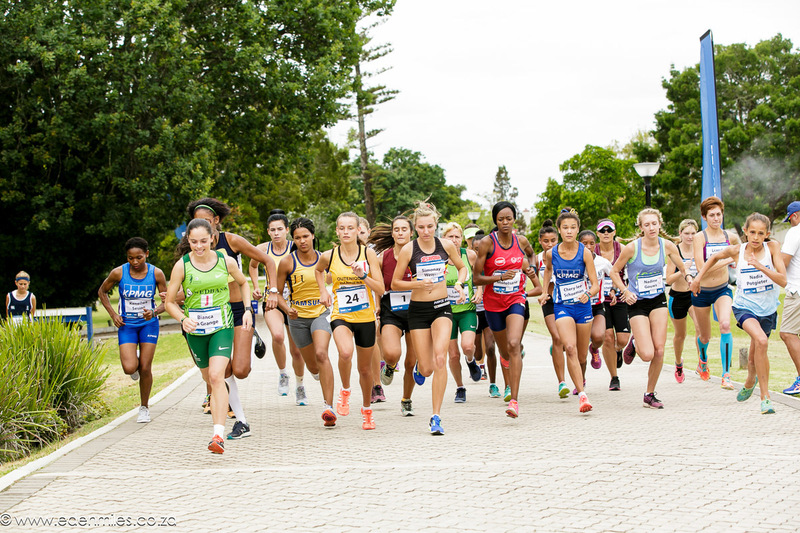 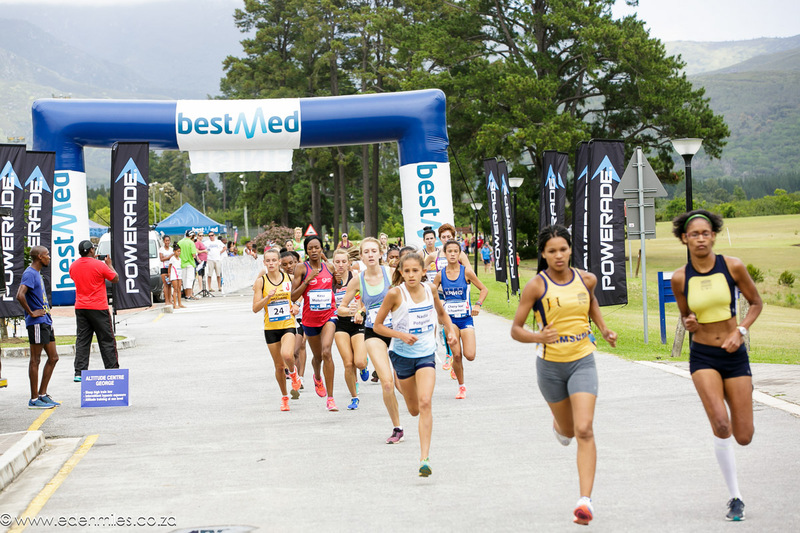 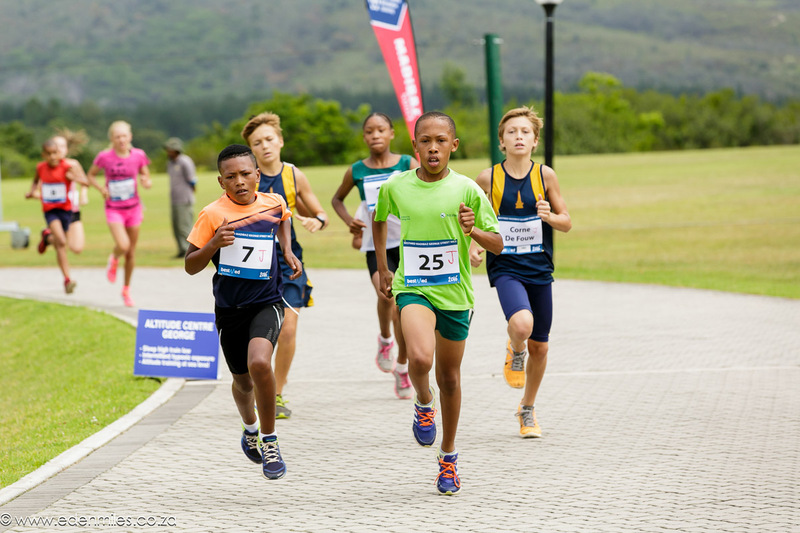 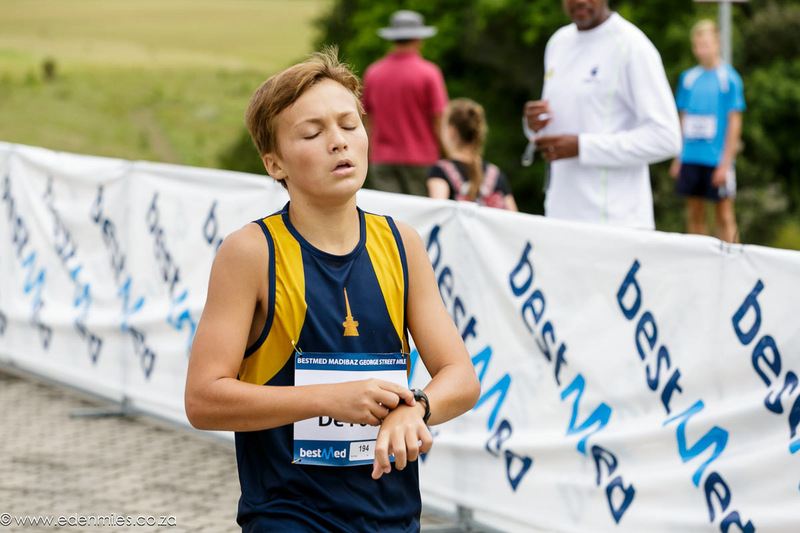 The prize money of the expanded Eden Street Mile Series has been increased to a total of R63 500. 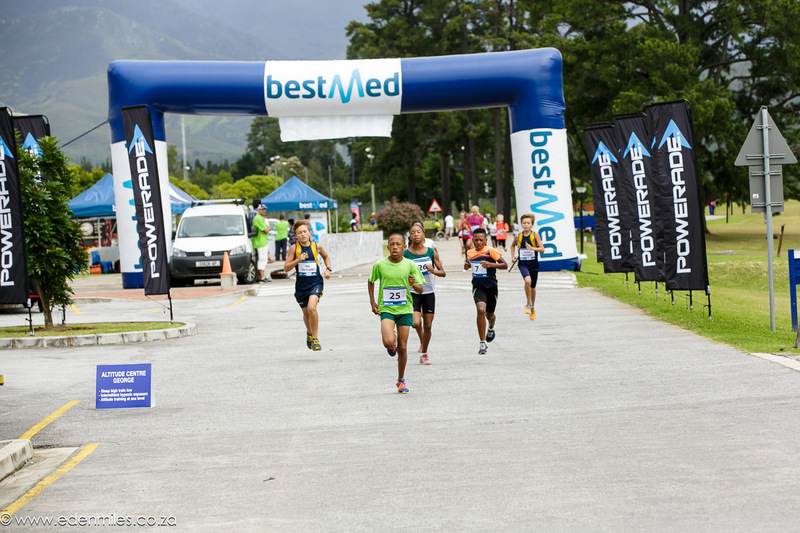 The overall Male / Female winner of the series will receive an additional R4000 Grand Prix prize! 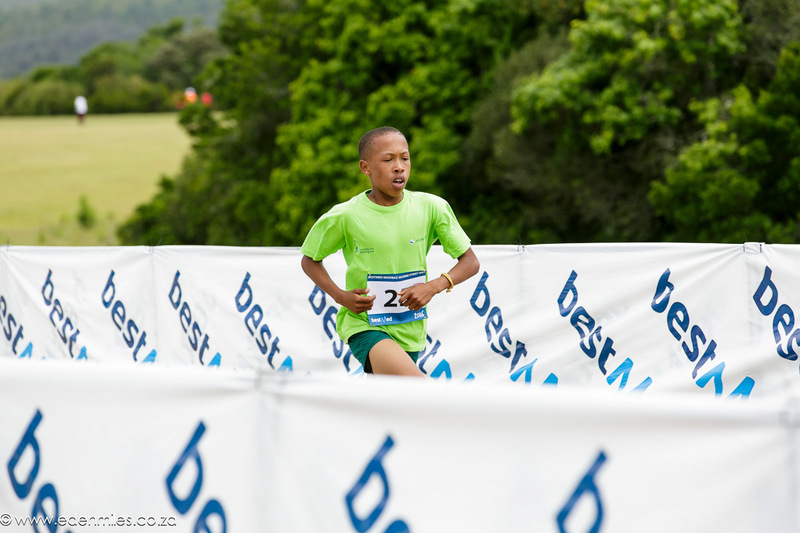 Please find below more info on the category prizes.